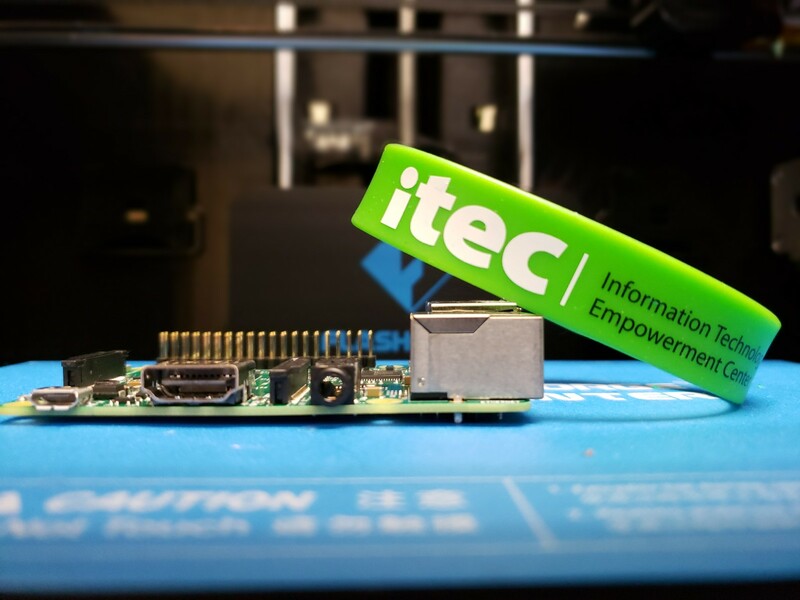 Through strong partnerships in the Lansing community, ITEC brings classes and technology empowerment to residents all around the Greater Lansing area. learning, and charitable organizations, with a particular focus on those dedicated to enhancing the lives of children and elderly. Lansing Community College (LCC) is one of the most comprehensive colleges focused upon offering learning opportunities in four areas: career and workforce development, general education, developmental education, and personal enrichment. LCC is recognized as a local, state, national, and international leader in forging educational partnerships with business, industry, and government to better meet the needs of an ever changing, world wide market place. LCC is strategically positioned to provide not only what students determined that they will need, but also what our society will need in the future. Known internationally as a major U.S. public university with global reach, Michigan State University has been advancing knowledge and transforming lives through innovative teaching, research, and outreach for over 150 years. MSU is a member of the Association of American Universities, the National Association of State Universities and Land-Grant Colleges, and the Big Ten athletic conference. Special thanks to the College of Engineering for their continued support of community Lego robotics programs. The Lansing School District puts kids first! They offer the most choices for parents and the most opportunities for parents to find a program that meets their unique learning needs. g with school districts, public transit agencies, and local universities, Dean has become a foremost leader in pupil transportation. As a proud Michigan business, Dean Transportation continues to help redefine transportation opportunities throughout the state, specifically for individuals with disabilities. 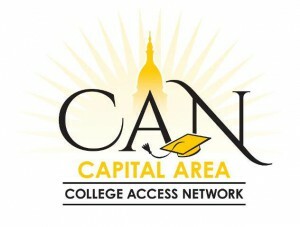 Capital Area College Access Network (CapCAN) seeks to make completion of a post-secondary education an achievable reality for every student in the Ingham, Clinton and Eaton counties, especially among low-income and first-generation students, by creating a college-going culture within the public school districts. services to help people find a job in greater Lansing. Capital Area Michigan Works partners with job seekers to enhance education and career opportunities and try to make it simple to make the next professional step. Peckham is a nonprofit, Lansing-based organization that provides job training to people with significant challenges for employment. Peckham prepares clients for a lifelong career by teaching skills for on the job, developing resumes, practicing interviews and connecting with job seekers.